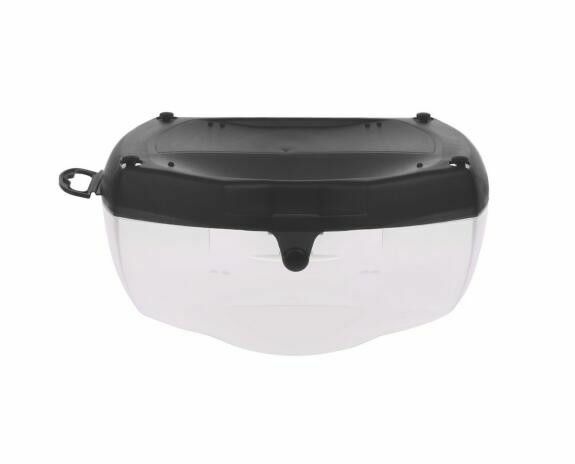 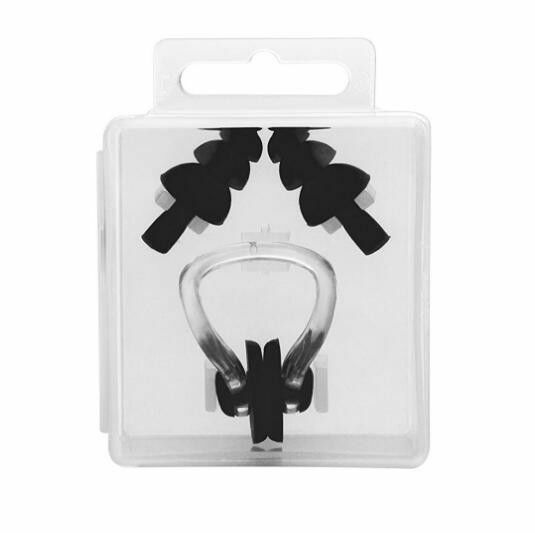 All kinds of scuba diving accessories available for both adults and children with varied colour. 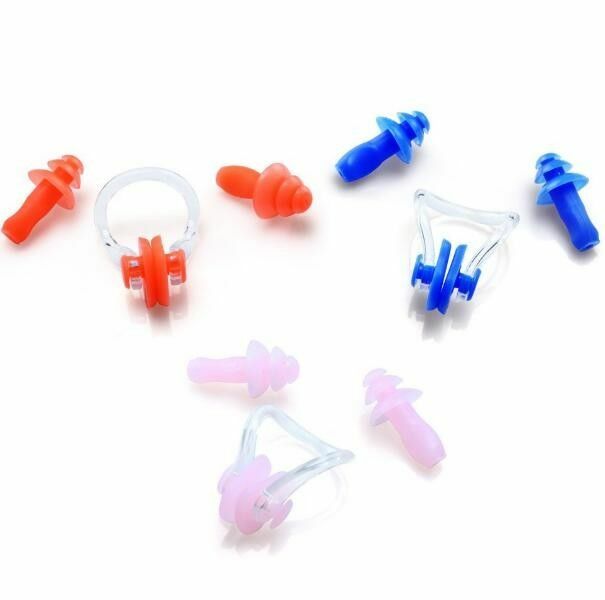 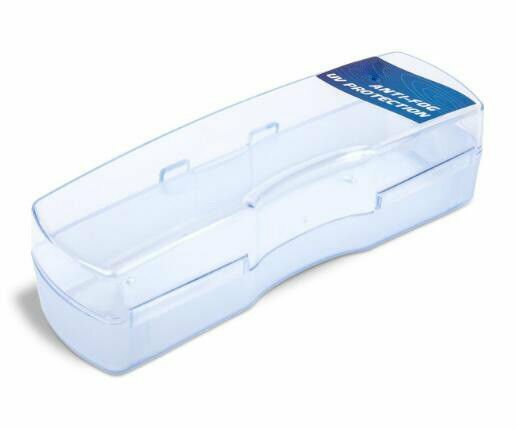 Including children's nose plugs for swimming, waterproof nose clip, ear plugs and protection for swimming, waterproof ear plugs for snorkeling and snorkel mouthpiece replacement, etc. 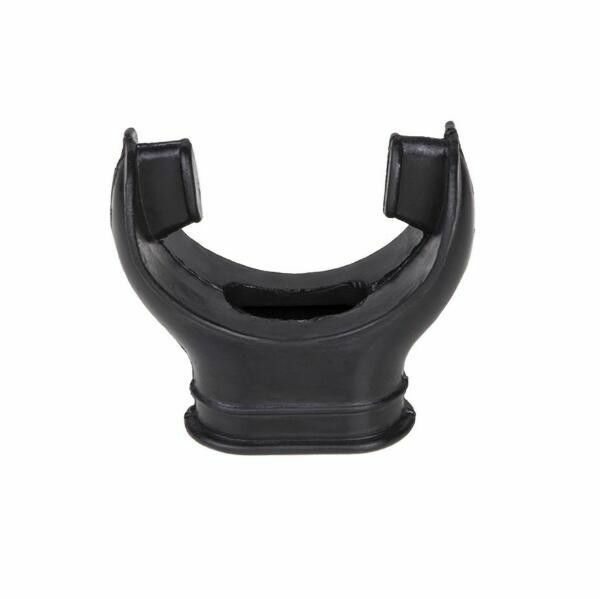 These scuba diving gear gives you a safe diving experience that you want. 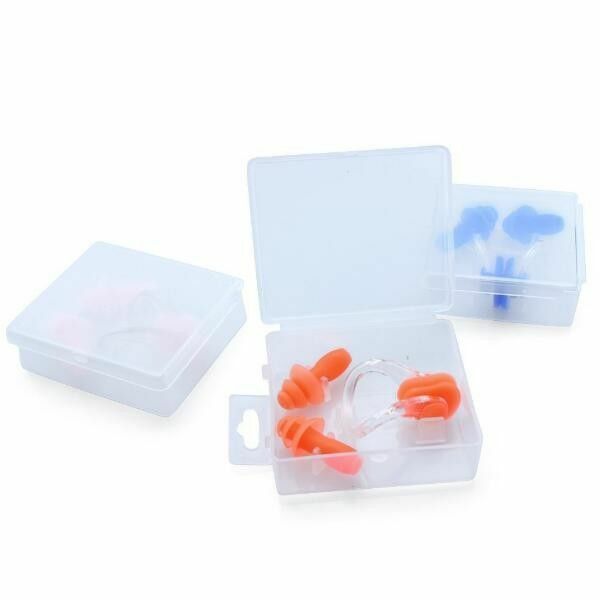 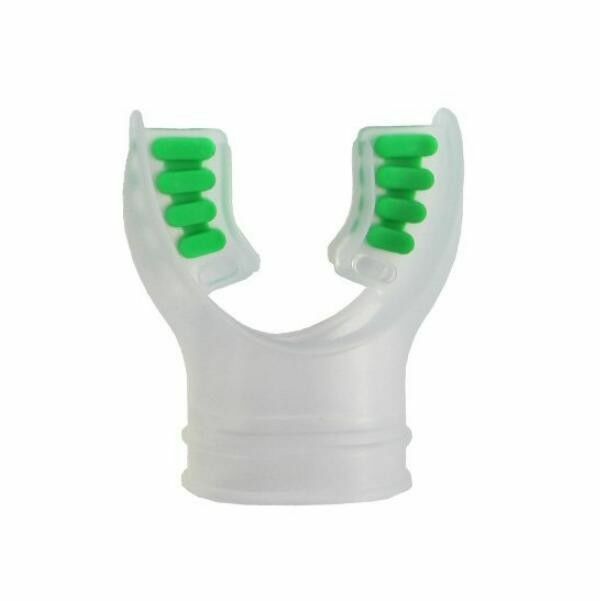 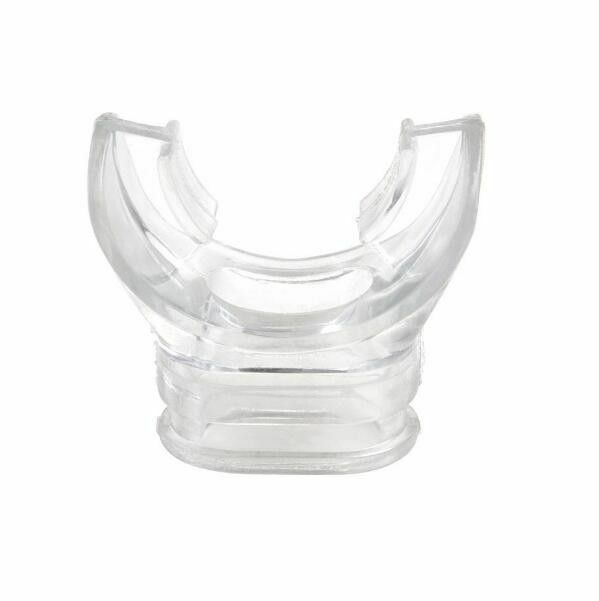 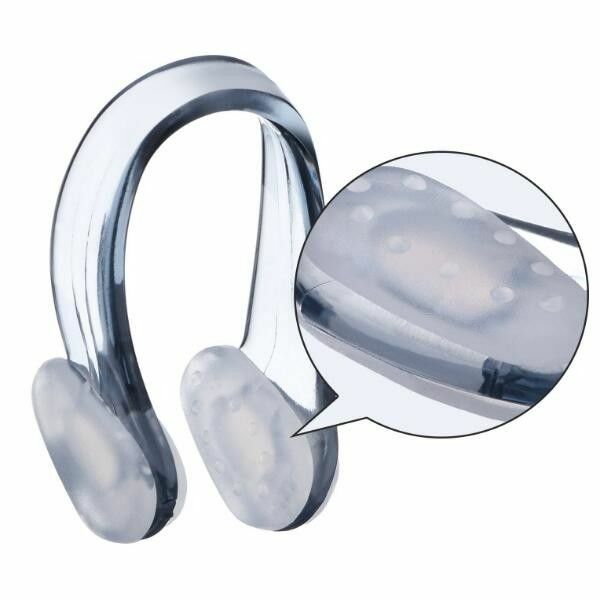 The comfortable ear plugs and nose clips for swimming prevent water from entering, and the mouthpiece replacement gives you a complete teeth protection.